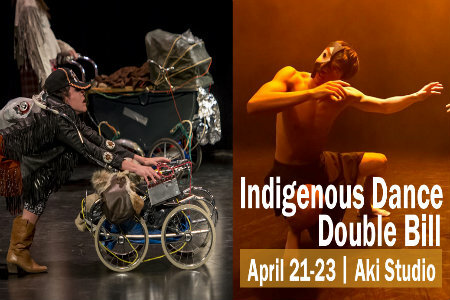 Contemporaneity 3.0 is a new presenting series by Anandam Dancetheatre in partnership with Toronto Dance Theatre, featuring new works and works-in-progress by artists practicing in Asian, African, Latin American, Arab and Indigenous dance forms. Contemporaneity 3.0 features dance pieces by Nova Dance (Toronto), Mix Mix Dance Collective (Toronto), and Padmini Chettur (India). 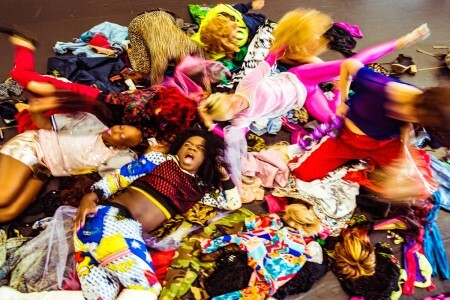 Esmeralda Enrique Spanish Dance Company (EESDC) celebrates its 35th Anniversary with An Iconic Journey: A Celebration of 35 Years which runs Friday, May 5 to Sunday, May 7 at Fleck Dance Theatre as part of Harbourfront Centre’s NextSteps series. 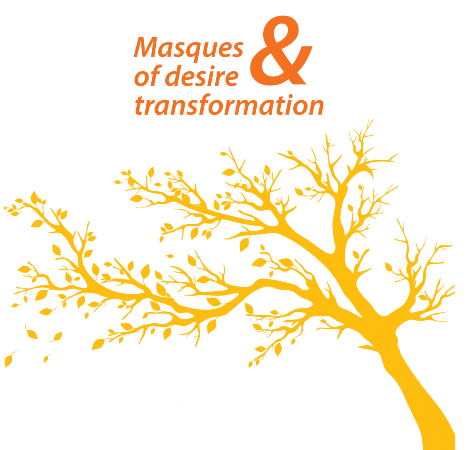 Toronto Masque Theatre’s (TMT) season of desire & transformation continues with a double bill of two very different explorations of love & loss, obsession & heartbreak: one a dramatic cantata from the 18th century, the other a popular19th-century melodrama. This double bill of love & loss will feature Handle’s Baroque dramatic cantata Apollo & Daphne and Richard Strauss’s Romantic melodrama Enoch Arden.